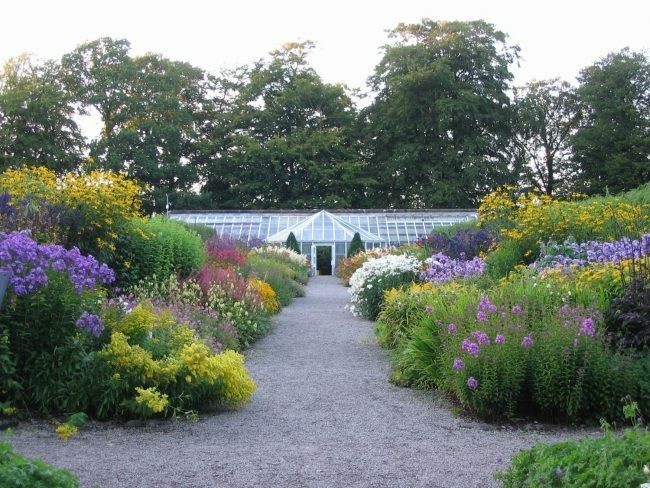 Threave’s wonderful garden has been created over the years by students of the NTS School of Heritage Gardening – and is a fine example of landscaped beauty. The garden is divided into a series of smaller gardens to showcase different styles, including a rose garden, rockery and walled garden. At the centre stands Threave House, designed in the Scottish Baronial style in 1871 for the Gordon family. Many of its rooms are displayed as they were in the 1930s. The wider estate caters for more adventurous tastes, and includes our flagship bat reserve. The nature reserve is a Special Protection Area for breeding waders and wintering wildfowl – pink-footed geese and Greenland white-fronted geese are regular visitors.